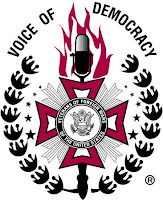 Voice of Democracy Scholarship Program is open to high school students grade 9-12. Eligible students can attend a U.S. public, private or parochial school or be home-schooled. Students may enter the scholarship competition through their local VFW post. To enter, students must prepare a 3-5 minute speech on democracy. The speech should be recorded on a CD and submitted along with the written speech and completed application. Speeches are judged according to quality of content, creativity and imagination, and excellent delivery. Listeners should be able to easily follow the theme throughout the content of the speech. The scholarship is sponsored by the Veterans of Foreign Wars (VFW), an institution that has supported veterans since 1899. Through VFW posts across the country, the organization has worked hard to create benefits for veterans such as medical care, pensions, and education opportunities through the GI Bill. Every year the VFW awards $3 million in college scholarships and savings bonds to students. 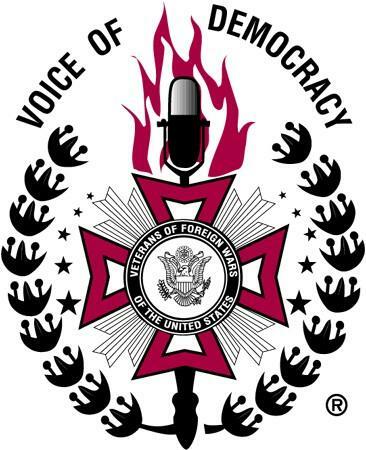 The Voice of Democracy Scholarship is also a way to teach young people the importance of democracy and remembering the sacrifice made by veterans everywhere.